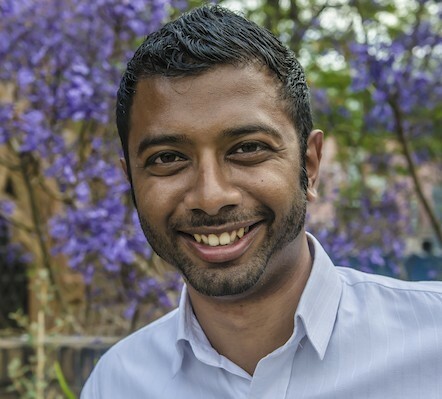 It’s promising to see the ACNC taking steps to inform charities about the opportunities of crowdfunding, but the guidance forgets about trust, writes Prashan Paramanathan the CEO of Chuffed.org. This month the ACNC released its guidance on charity crowdfunding. 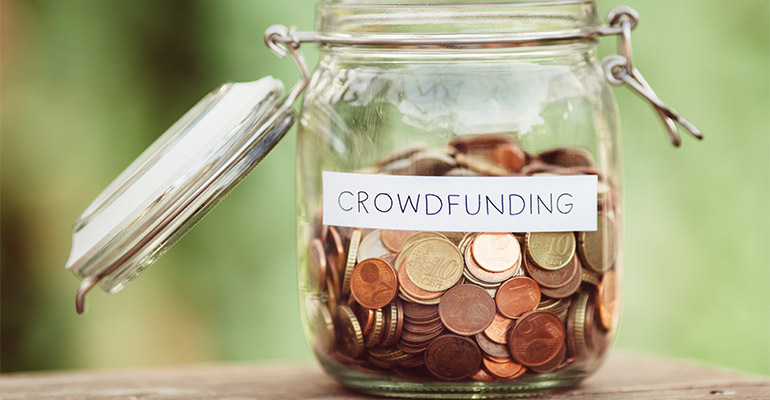 As adoption of crowdfunding by the charity sector has been booming, it’s promising to see the ACNC taking steps to inform charities about the potential to access new donors, in a much more transparent way that crowdfunding offers. While the guidance makes some great points about encouraging charities to compare platforms and avoid high-fees that some charge, and warns charities about platforms that penalise them for not hitting their target, the current guidance misses what is possibly the biggest opportunity presented by crowdfunding – a way to better build trust online. At Chuffed.org, we’ve helped more than 5,000 social cause organisations and individuals to crowdfund over $17 million. Many of them weren’t registered charities, yet people trusted them because they told a compelling story about how the funds would be used. If donors have questions, they can just ask them on the crowdfunding page. Donors can see exactly how much a campaign needs, and who else is giving to it, and when the campaign is over, they receive updates on how the money is being spent. That’s the level of transparency that all donors want, but don’t usually get. While regulation is certainly an option to create public trust – and the direction that our peers in the UK are taking – we shouldn’t just be aiming for providing a mechanism for donors to complain about bad fundraising practices. We should be helping charities use tools like crowdfunding to be even more transparent with donors than they can be with offline donations. What we at Chuffed.org envision is a world where crowdfunding could build on the trust that ACNC’s brand provides by using additional trust mechanisms that the ACNC isn’t well placed to provide, like social media verification, comments and reviews and domain ownership. Think of how Airbnb makes it easy to trust a complete stranger and stay in their house. Think of how you trust an online review of a new television where previously you only trusted the brand. What would it take for the public to trust charities in the same way? By allowing a programmatic connection (API) to its database, crowdfunding platforms could contact charities when someone is fundraising on their behalf and explicitly ask for their permission. Currently, platforms like Chuffed.org ask campaigners to provide authority to fundraise letters, while many other platforms just ignore this step entirely. By opening up its data, the ACNC could make it incredibly easy for people to fundraise on behalf of charities, while giving charities full transparency and control over who is fundraising for them and how they’re doing it. In order to help the charities, and others, register their crowdfunders, the fundraising regulators should allow crowdfunding platforms to programmatically register fundraisers and the reporting back of donations. This would remove the burden from charities of having to register and report back on their fundraisers and allow for more compliance with less work. Ideally, this would be one central fundraising system. Crowdfunding platforms that provide no level of campaign verification are setting themselves up for fraudulent campaigns with the worst offenders having mirror “fraud” versions of their sites. These campaigns represent a real threat to public trust in the sector, whereas platforms that verify every campaign on them, like Chuffed.org and Kickstarter, could help the ACNC in establishing trust. In the extremely rare cases where things go wrong, instead of burying the issue, these platforms provide a great tool to surface issues, with donors having a public forum to voice their concerns. In the offline donation world, there is no real way for donors with an issue with a charity to know that others have the same issue. In crowdfunding, they can just look at the comments feed. For a charity, crowdfunding represents one of the biggest opportunities that we have to build trust with donors. Donors are increasingly using the trust mechanisms built into crowdfunding to supplement their trust in the “registered ACNC charity” badge. The real question is can we as a sector leverage both to create even more trust in the sector? About the author: Prashan Paramanathan is founder and CEO of Chuffed.org, an international crowdfunding platform designed for social enterprises, community groups and not for profits.